Get Me Into Medical School - Getting Into Medical School - Books - Should I Become a Doctor? Get Me Into Medical School! Should I Become a Doctor? Get Me Into Medical School! 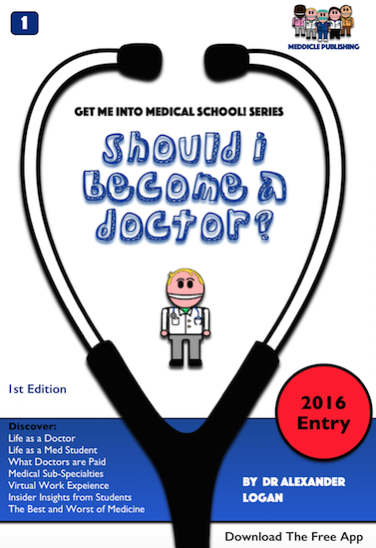 : Should I Become a Doctor focuses on the first steps in making the decision to study medicine. Understanding what being both a medical student and a doctor is like can be very difficult and organising work experience and knowing what questions to ask can seem impossible. Inside you will find in depth information on how to decide if medicine is for you, how to choose a medical school and how to maximise your chances of getting into medical school. 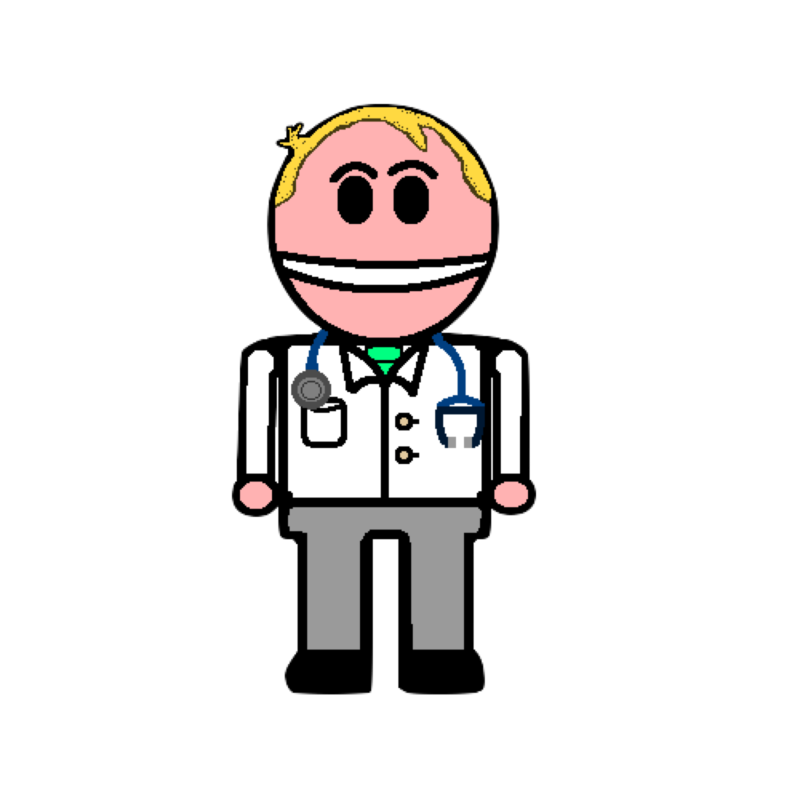 Should I Become a Doctor aims to make these steps easy for you with insights from med students and doctors and virtual work experience. Honest and accurate information from current doctors and medical students provides you with information you might have been afraid to ask such as ‘how much are doctors paid?’, ‘do you actually enjoy your job?’, ‘would you choose medicine if you had the chance again?’ and many more. 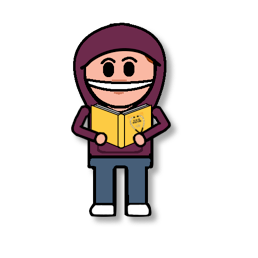 About the Author: Dr Alexander Logan MBChB MSc MRCS PGCME has interviewed hundreds of prospective medical students using both traditional and MMI formats. He is passionate about medical education and works as a surgeon in the Southwest of England.